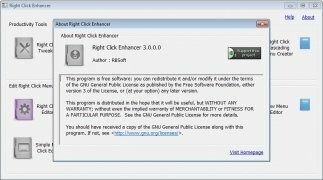 Right Click Enhancer allows you to expand the actions that you can carry out by means of the right mouse button. With a single click of the right mouse button you can create a new folder or shortcut, save a website or recharge it. This button is very useful because it offers a quick way to complete specific actions. And with Right Click Enhancer you can customise these actions and improve the functions of the right button. 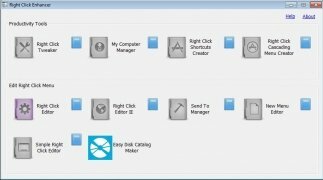 Copy or move files to a specific folder. 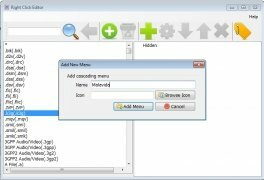 Open a file with Notepad. 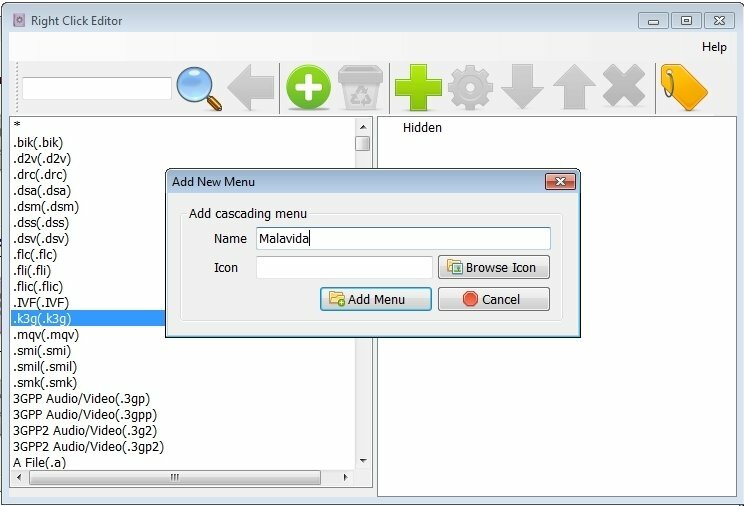 Create a list of files. 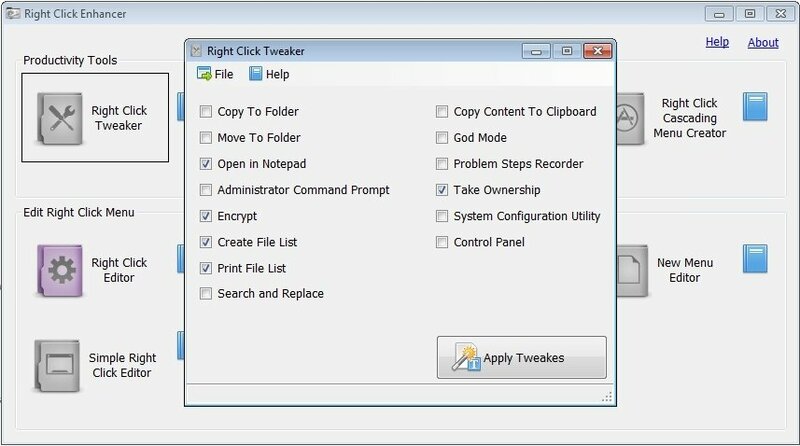 Shortcut to GodMode of Windows 7 in which you can access all the Control Panel configuration options. Access the recording of user actions in order to document any problem that may arise with the operating system. 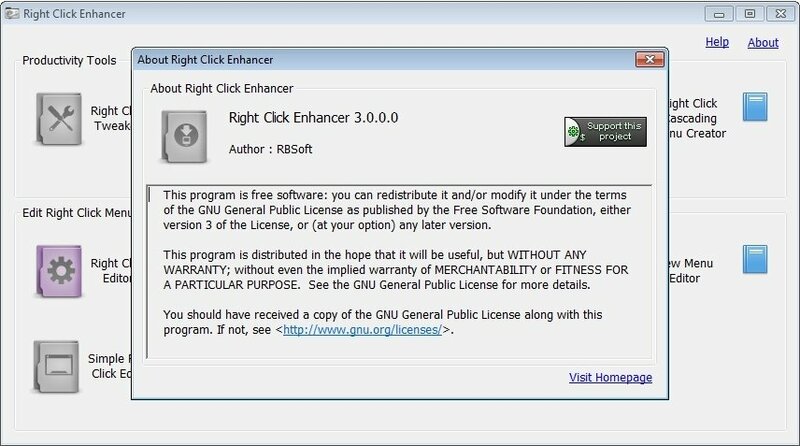 Right Click Enhancer will allow you to complete actions that make it easier to use the operating system for the user. 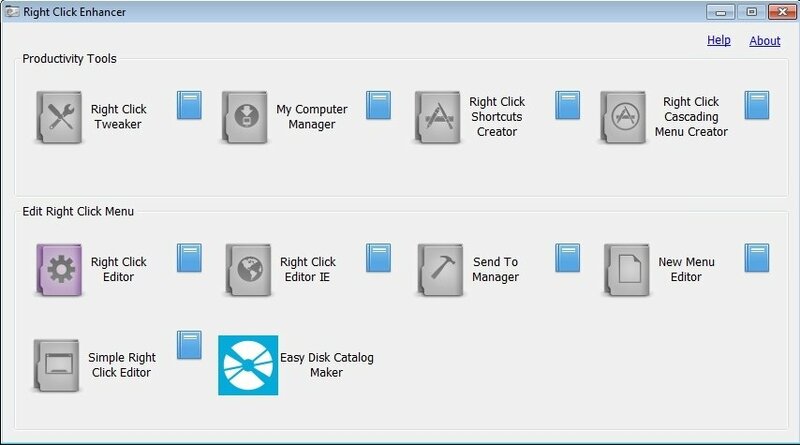 For example, you can create a direct access to a file or folder from the Control Panel or to the Desktop. You can also add or eliminate from the Windows "Send to" menu. 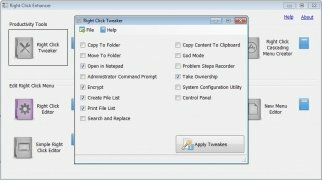 Download Right Click Enhancer and improve the way you work with Windows thanks to these useful tools.